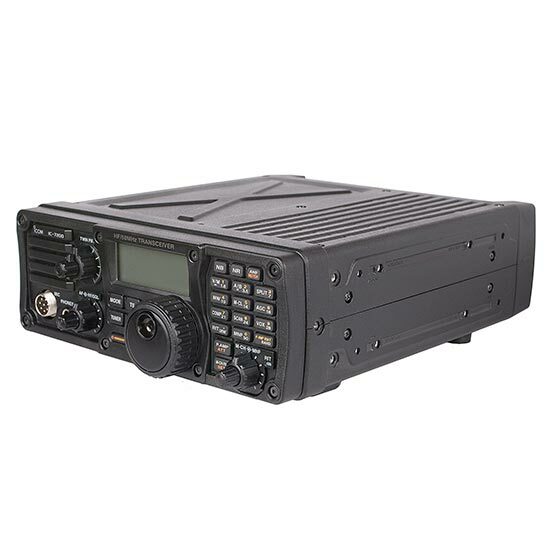 With an excellent balance between cost and performance, the IC-7200 opens the door to the world of HF for new hams and is a great option for long experienced operators looking for a secondary rig to carry out into the field. 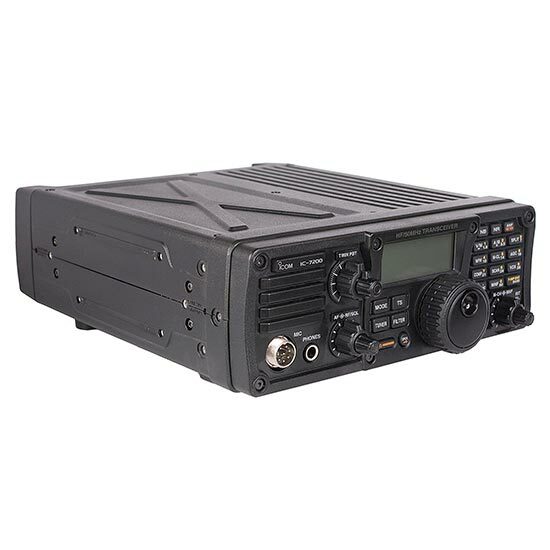 The IC-7200’s rugged design includes a "rear bumper" that lets you stand the radio on its end and the buttons and knobs on the front panel protect against water intrusion. 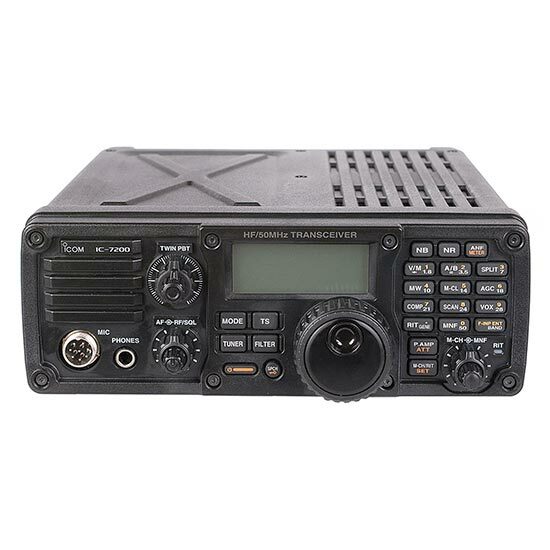 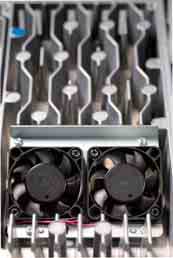 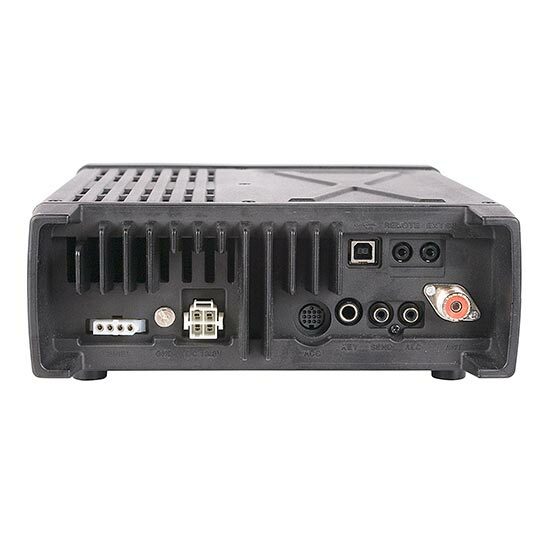 While the IC-7200 is an entry-class transceiver, advanced digital features are comparable to higher class transceivers.